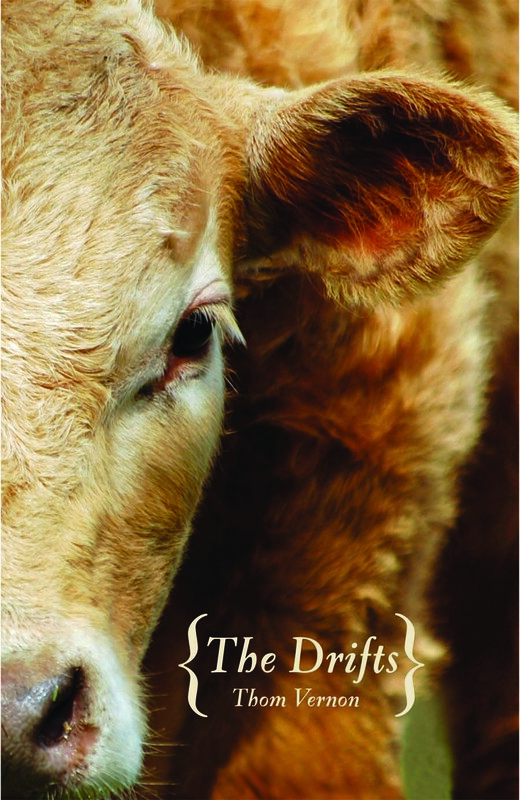 From Toronto’s Thom Vernon comes The Drifts (Coach House), an ambitious novel of drama and suspense mixed with gender and identity issues in small-town Arkansas, of all places. Its four main characters have intertwined and complex lives. Julie is a hard-hearted woman in her mid-40s who finds herself with an unwanted pregnancy. Her husband, Charlie, is a simpler soul who sees the new baby as a chance to start over. Charlie’s been having an affair with Wilson, who goes by her last name. Wilson can generously be called stout (by which I mean built like a Mack truck). She’s sometimes mistaken for a man. Speaking of, the last member of the quartet, who goes by the name Dol, is a pre-operative transexual divorced father of two. Living in small-town Arkansas. And you think your life is complicated. The action takes place over a few hours (with some flashbacks). 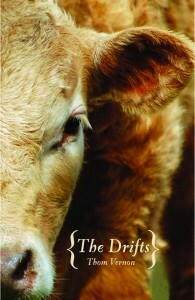 We learn that Julie doesn’t want the baby; Charlie does, but has also developed an interest in a new calf; Wilson wants to break off her affair with Charlie and grows closer to her old friend Dol; Dol can’t afford the surgery and is wondering to what lengths he or she will go (different characters refer to Dol by different pronouns). The narrative revolves around these four highly individualized voices. Along the way is bad weather, worse decisions, and one or two shocking, violent acts. This is a taut, tense work. Call it Arkansas Gothic.